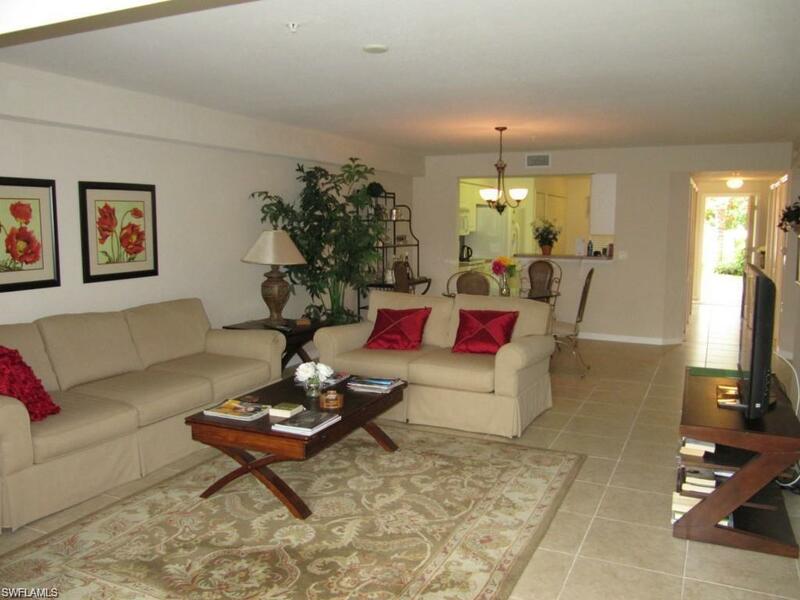 26640 Rosewood Pointe Dr #103, Bonita Springs, FL 34135 (MLS #217078113) :: Clausen Properties, Inc. Available SEASON 2020. 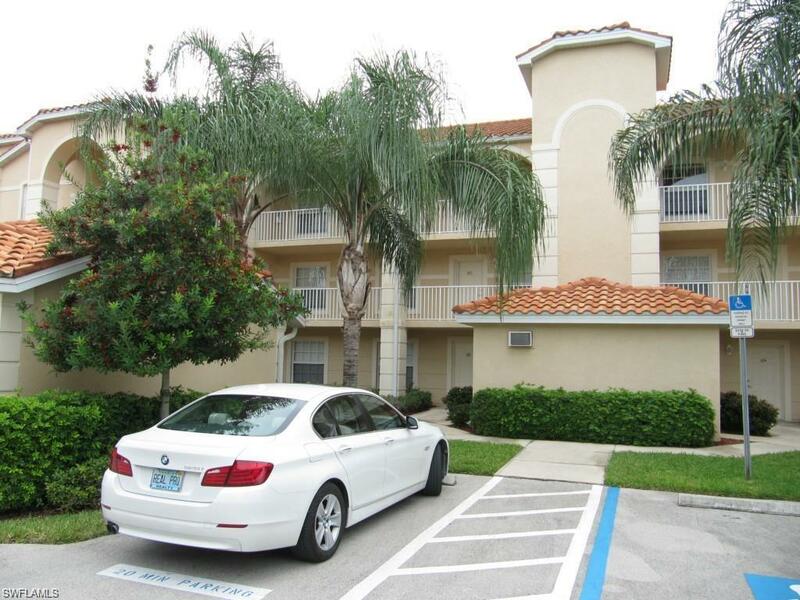 Stunning 2 BR/2BA plus a den condo in Bermuda Links. 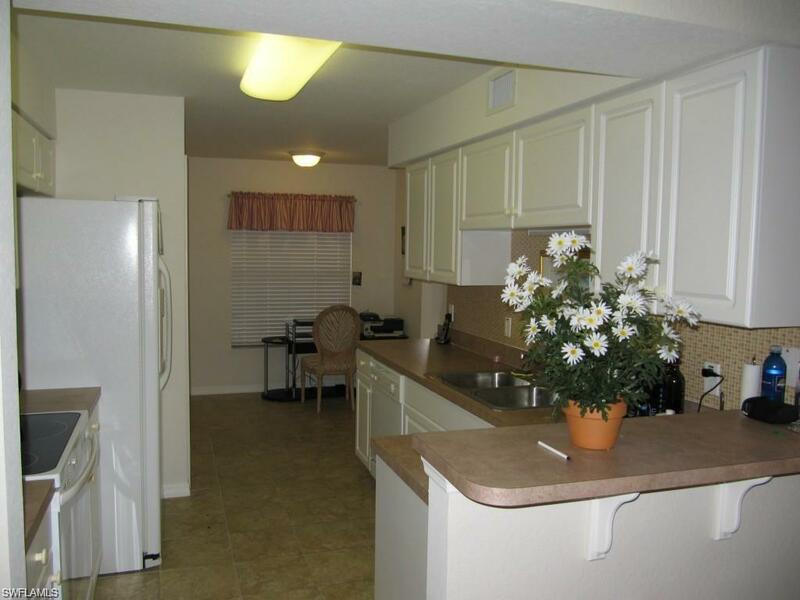 Enjoy your lanai overlooking the beautiful lake. Tile flooring and high-end furnishings throughout will make you feel right at home this winter season. 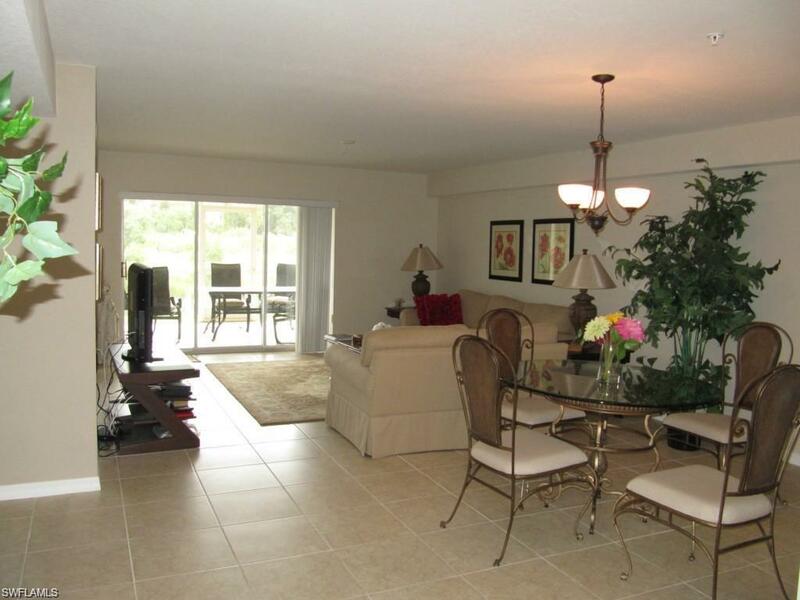 Centrally located steps away from all the amenities Bermuda Links has to offer. A lushly-landscaped pool and whirlpool spa, lighted tennis, bocce ball, shuffle board, exercise room, putting green, driving range, and a public, 18-hole executive golf course designed by Gordon Lewis. This course challenges your short game as well as your long game. Make new friends at the newly renovated two-story, 19,000-square-foot clubhouse which features a fitness room, library, commercial kitchen, card room, billiards and poker table, stage, meeting rooms, and a banquet room overlooking lake and fountain. No pets allowed. 60 day minimum.